Move in Ready! - With Designer quartz countertops, full height backsplash & 36" Italian Bertazzoni range adorn the designer kitchen. 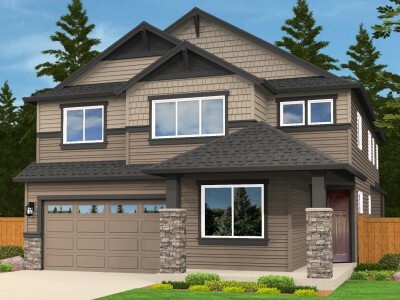 The Taylor features 4 bedrooms, 3.5 bath and Master Suite w/ luxurious master bath, mud set shower & free standing tub. Main floor boasts a den/guest room with attached 3/4 bath.Enjoy your outdoor living space w/ built in extra wide fireplace pre wired for TV and BBQ.